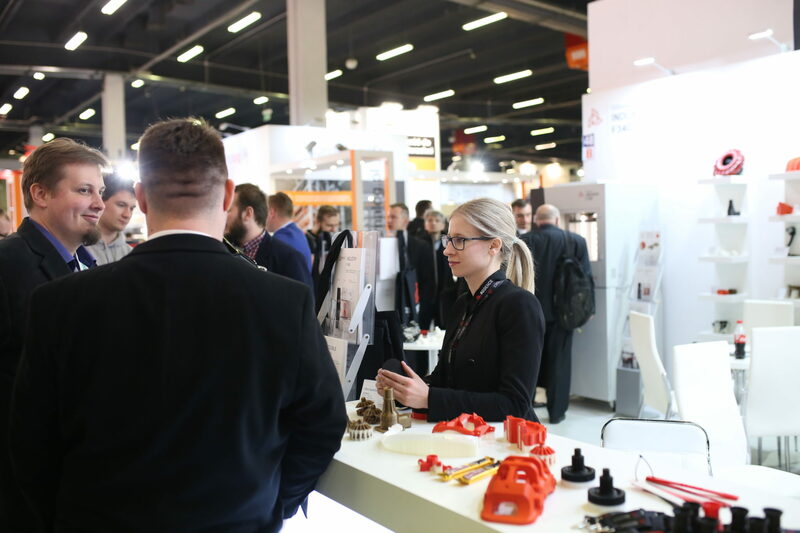 On March 26-29, another edition of Industrial Spring in Kielce was held, one of the most important events for the industry in Central Europe. 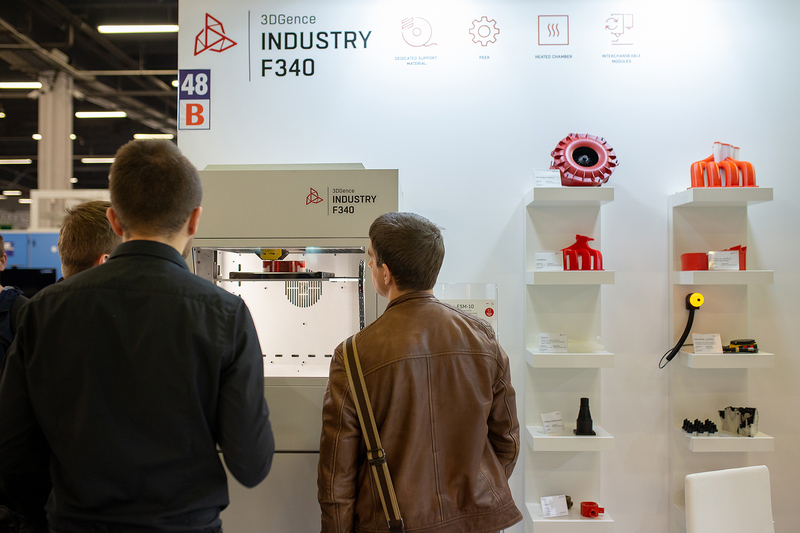 It is one of the largest events of this type in Poland, during which 3D Printing Days are one of the accompanying events. This year also 3DGence could not be missing! 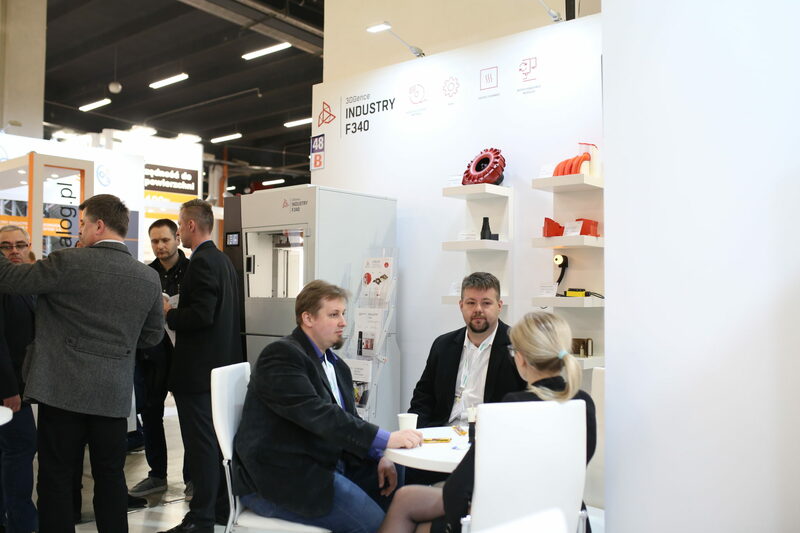 3D Printing Days in Kielce each year gather dozens of exhibitors from all over Poland. This event is a great opportunity to meet 3D printing experts. Every year we meet in Kielce to talk about the applications of 3D printing technology in industry. 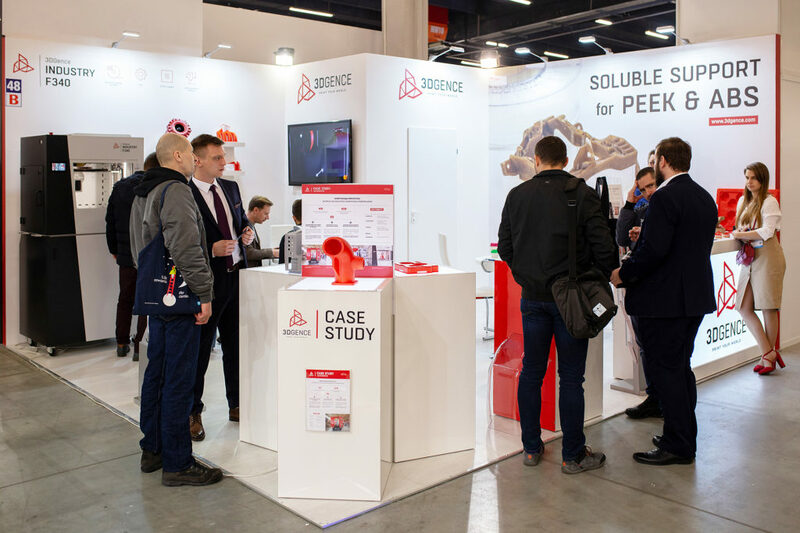 At 3DGence stand there is always an opportunity to talk with our pecialists who are willing to answer questions and show how you can implement 3D printing in manufacturing companies. Taking part in the fair enabled us to present new products. 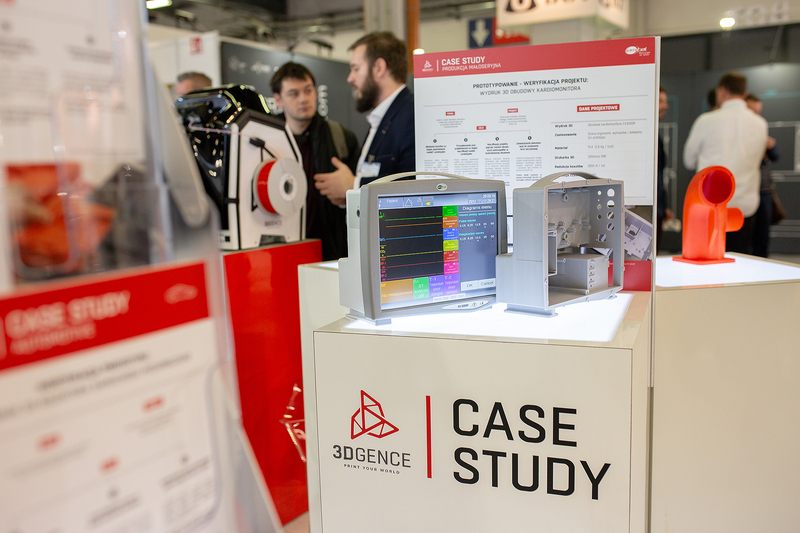 The new HF module dedicated to the industrial 3D printer – 3DGence INDUSTRY F340 had its official premiere which stands out due to the possibility of printing from reinforced materials. HF module was implemented to meet the customer needs which are increasing applications of carbon fiber or glass reinforced materials in their work. In addition, visitors also had the opportunity to see PEEK printouts and learn more about the soluble support material ESM-10. The ESM-10 is one of a series of engineering filaments used to create complex 3D prints that require complex supports. 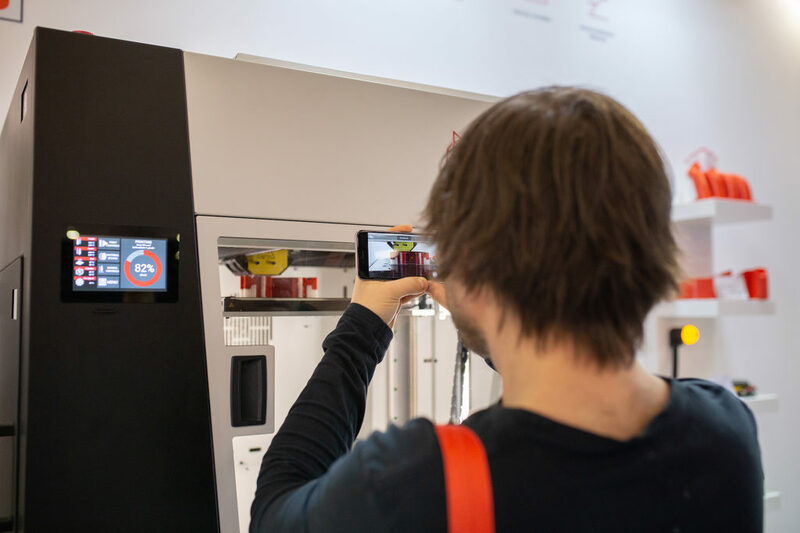 3D Printing Days in Kielce are getting more and more popular every year which is why we hope that in 2020 3DGence will also be there.